Dori Jones Yang is a Seattle-area writer with extensive experience making personal connections across boundaries of culture and time. Raised in Ohio, she lived and worked in Singapore and Hong Kong and covered the opening of China as a journalist for Business Week. Married to a Chinese man, she has traveled widely throughout Asia. 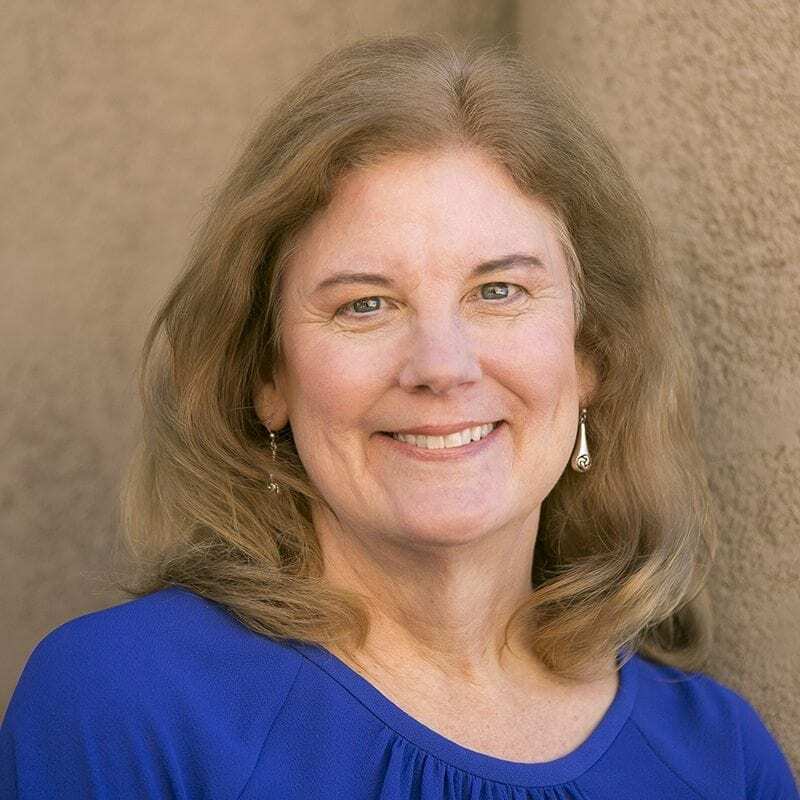 Her previous books include a young-adult historical novel set in China at the time of Marco Polo and a middle-grade novel about a girl from China who begins fifth grade in Seattle only to discover she has lost her voice. After studying Chinese for many years, Dori knows what it feels like to struggle to express your thoughts in an unfamiliar language. Learn more at www.booksbydori.com. Despite his impulsive and curious nature, twelve-year-old Leon is determined to follow the Emperor’s rules—to live with an American family, study hard, and return home to modernize China. But he also must keep the braid that shows his loyalty—and resist such forbidden American temptations as baseball. As Leon overcomes teasing and makes friends, his elder brother becomes increasingly alienated and disturbed. Eventually, Leon faces a tough decision, torn between his loyalty to his birth country—and his growing love for his new home. 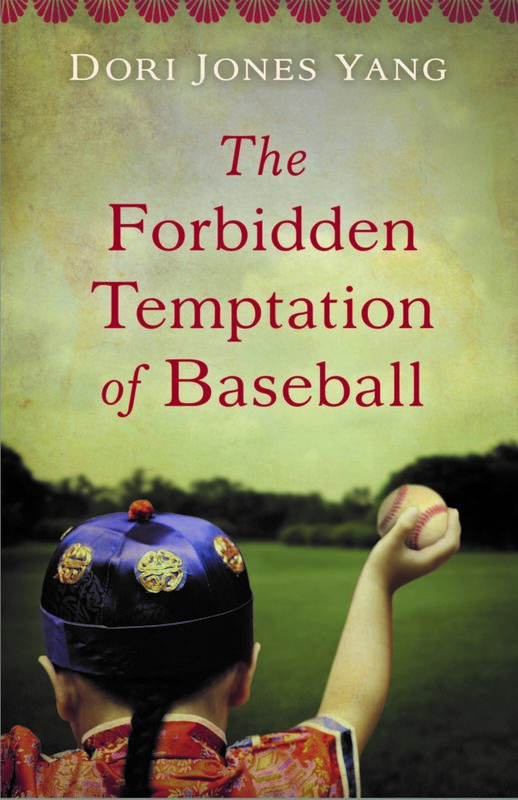 The Forbidden Temptation of Baseball is a lively, poignant, and nuanced novel based on a little-known episode from history, when 120 boys were sent to New England by the Emperor of China in the 1870s. This story dramatizes both the rigid expectations and the wrenching alienation felt by many foreign children in America today—and richly captures that tension between love and hate that is culture shock.